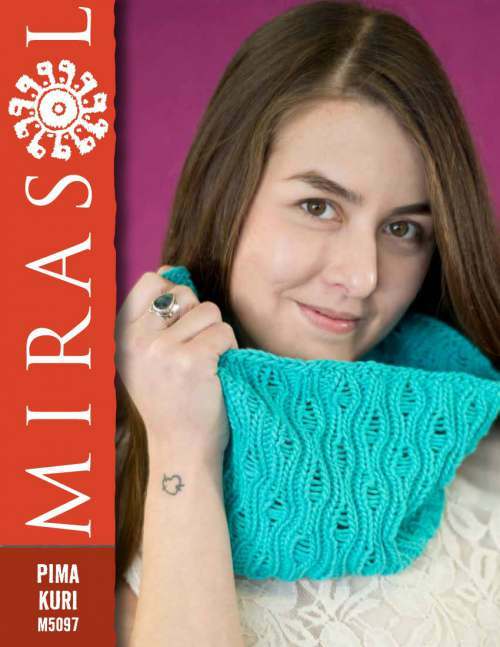 Check out some of the garments & designs found in Pima Kuri - Cowl & Scarf. Cowl Circumference: 76 cm/3 0in. Length: 12.5 cm/5 in. Scarf Width: 25.5 cm/10 in. Length: 112 cm/ 44in.